Port Charlotte roads are busy, and staying safe on them is important. But sometimes, it's simply not possible and an accident could happen. If you're injured in an auto accident, it can make it hard to get through your daily routine. And making things even more difficult is the fact that heavy financial costs can add up quickly, leaving you struggling not only physically, but financially. Our lawyers fight for the injured, not the powerful. We stand up to insurance companies and opposing legal teams to make sure you get the justice and the money that you deserve. Your Port Charlotte auto accident attorney will review the specifics of your crash and determine just what happened and who is to blame. If the factors above contributed, we'll fight to get you what you're owed. Add to this the fact that even a PIP provider will try to bully you around and avoid paying what you should receive, and it's clear that if your accident wasn't your fault, you should get help getting what you really deserve. Contacting a Port Charlotte auto accident attorney and letting us take the fight to them will make sure you get that compensation. Your attorney will gather all evidence needed to prove that you are owed compensation, including mobile phone records, accident reports, witness statements, and more. We consult with experts to ensure that you get a settlement that covers all of your past, present, and future expenses related to the accident. We negotiate a settlement offer with the other side, making certain you get a fair one. If a settlement can't be reached, we'll go to court and fight for your rights there. Above all else, having an attorney on your side get you the respect of the other side so they stop bullying you around or trying to offer low settlement offers that don't get you out of financial trouble after an accident. And having us on your side means that you can stop worrying about the legal or financial side of your recovery and start focusing instead on your physical healing. And you don't have to worry about coming up with legal fees up front - we don't get paid until you do. You've already been injured in an accident. Don't let the insurance companies or lawyers on the other side push you around, and don't feel like you have to struggle alone. 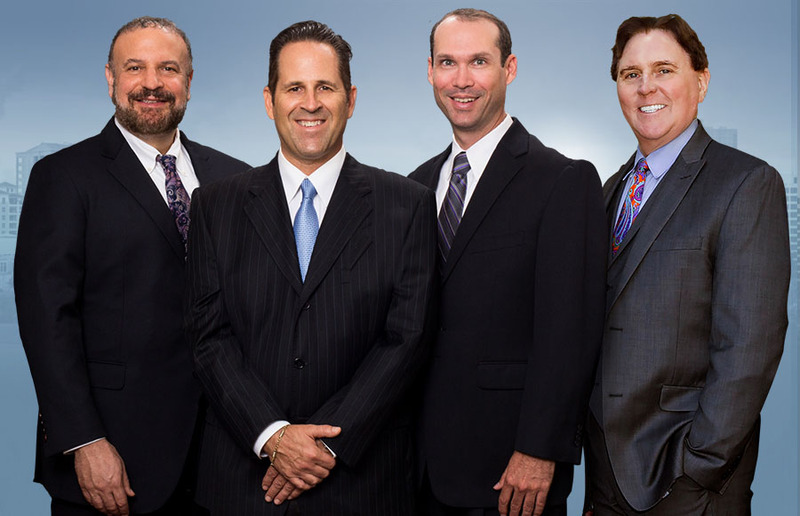 Contact our office to talk to a Port Charlotte auto accident attorney today. We'll stand up to the powerful on the other side and get you the money you deserve.